Controversy has surrounded the Common Core State Standards ever since they launched in 2009. Many opponents argue that the standards are not developmentally appropriate, especially for young children. They worry that the standards create unrealistic expectations, especially for children from low-income families and English language learners, and interfere with children’s natural pace of learning. 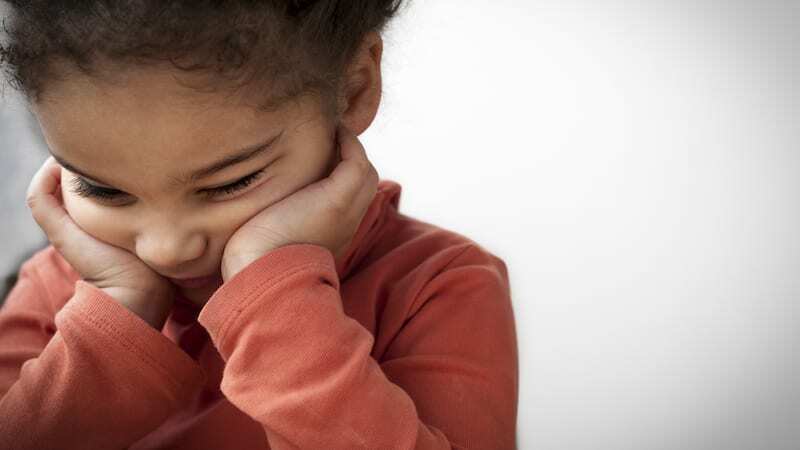 Teachers report witnessing an increased amount of anxiety and a sense of failure in very young children, which, in many educators’ opinions, is a surefire recipe for disengagement and failure. In addition, the stressful assessment process in today’s curriculum may undermine children’s belief that school is a safe and nurturing place where they can engage in meaningful learning. In a Defending the Early Years (DEY) survey of about 200 early childhood teachers across 38 states, 85 percent of the public school teachers reported that they are required to teach activities that are not developmentally appropriate for their students. In fact, the pressure on teachers to implement standards that clash with their philosophy may be one of the top reasons why educators are choosing to leave the field. The report calls for a shift away from this form of tightly scripted, frequently assessed reading instruction. Instead, it advocates for a focus on child-directed activities (CDA). Advocates stress that child-created and -controlled play is at the heart of children’s learning. An “active play-based environment in which teachers intentionally design language and literacy experiences” is more than adequate to help prepare children to become fluent readers. The NAEYC supports decisions being resolved at the district and school levels and suggests that “local education leaders should not limit their curriculum to only the Common Core, but should build a curriculum to include standards that touch on other important domains of child learning and development. As the standards continue to evolve, teachers, parents, and administrators must work together to ensure that all of our learners are being taught in the most effective manner—academically, culturally, and social-emotionally. We must prepare our students for the future while ensuring that we use appropriate and accessible methods for all. 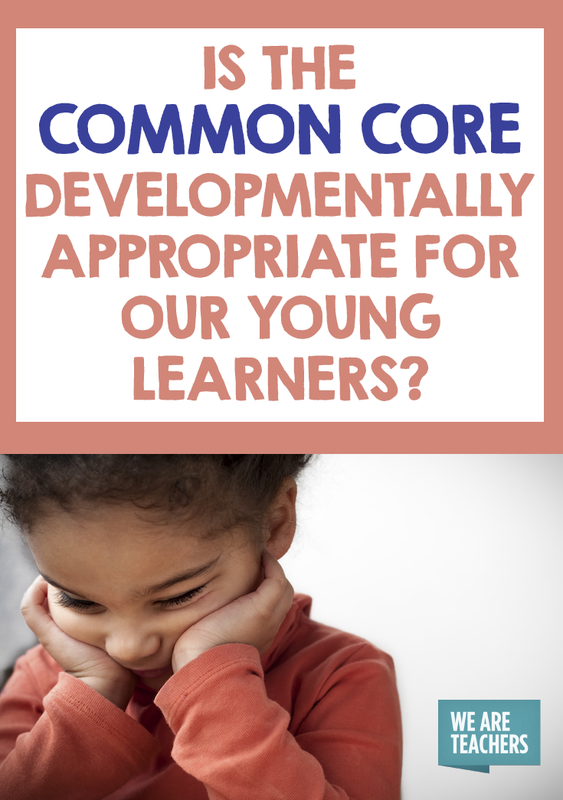 Do you find the Common Core developmentally appropriate? Why or why not? Come and share in our WeAreTeachers HELPLINE group on Facebook. Plus, what teachers really think about the Common Core.